The public image of banking and bankers has changed dramatically in the 150+ years of Agincourt. 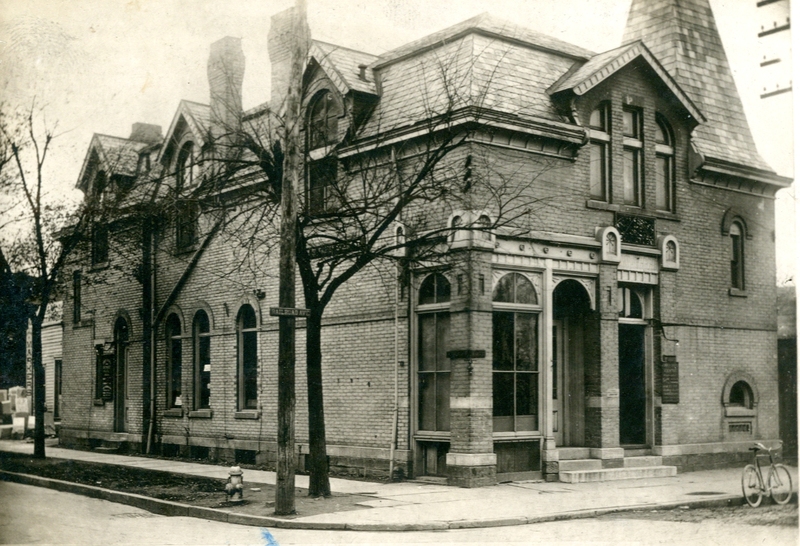 During Louis Sullivan’s time, for example, the small-town banks of his acquaintance were run by people in and of the community they served. Their boards of directors came from among the commercial interests of the town—doctors, pharmacists, news editors and others whose own financial wellbeing rose and fell with these locally-owned and run institutions. Carl Bennett, for example, was president of the National Farmers Bank in Owatonna, Minnesota, and tremendously interested in the public persona represented by Louis Sullivan’s design. Bennett and his wife also commissioned a single-family residence for themselves, but its country-club-like atmosphere conflicted with the far greater approachability of the bank design. As interesting as it might have been for historians, the Bennetts wisely decided on a residential scheme by Purcell & Elmslie. At the other end of the image spectrum were those banks anathema to Sullivan’s vision of a democratic (small-D) America, Banks that displayed the very wealth they housed and protected in statements of august, even imperious, power. 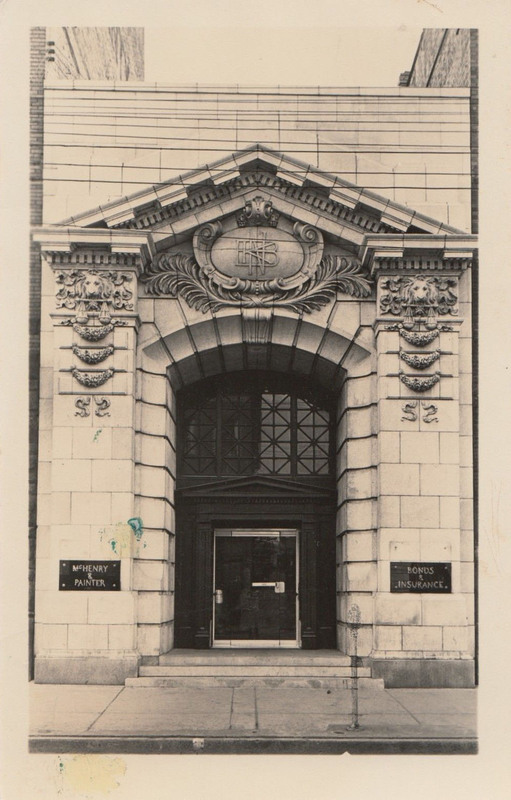 Neo-Classical piles of masonry or terracotta invoking the grandeur of ancient Rome, such as this bank entrance from Kittanning, Pennsylvania—whose proportions I happen to admire, by the way. My own neo-classical conception for the Farmers, Mechanics & Merchants is a far cry from this. Would that I could have done so well. It’s embarrassing to admit that Agincourt was created with contours in mind but that we somehow lost track of them. Landscape architecture students in the first seminar gave it shape and definition: the Muskrat River on the west, Crispin Creek to the south and contours at an interval I can’t quite recall. 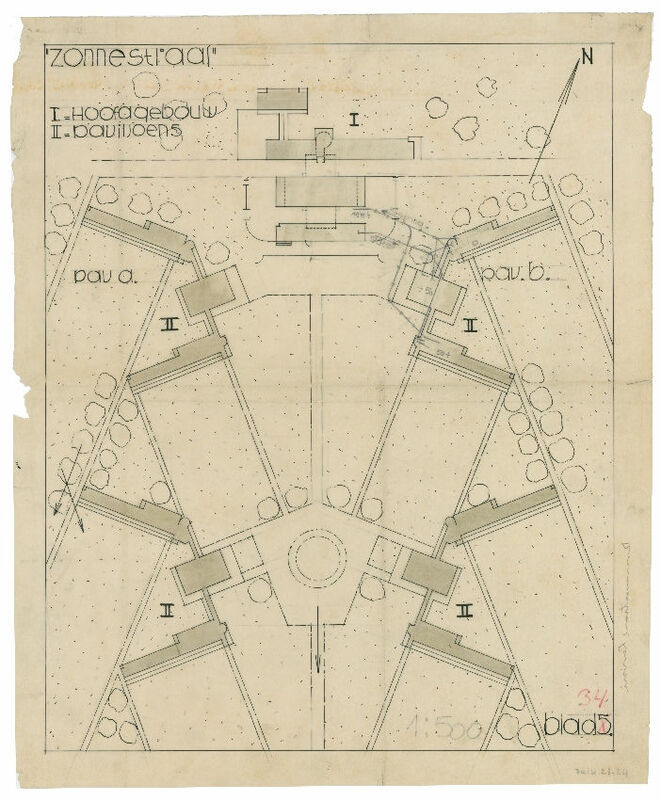 That original drawing (in CADD) has long since been lost/misplaced, and as a consequence many of its subsequent architectural projects have a “flatland” quality that may not reflect reality. Next semester’s L.A. studio may remedy those deficiencies—and in consequence they may also cause a revision of several existing projects. We shoult assume that the Mighty Muskrat would now and then escape its bank and attack the city with a vengeance. 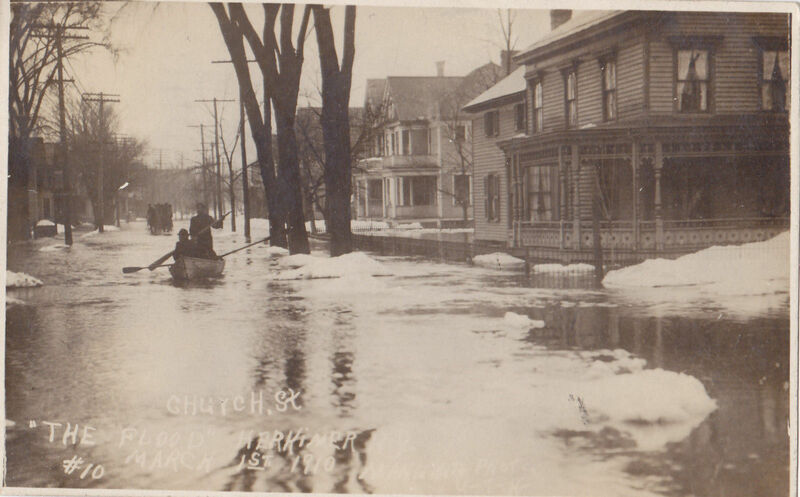 Floods might have been an annual event during especially wet cycles with many consequences for basements of brick masonry and other city services such as water and sewer. Those part of the urban narrative may be delineated in the Spring semester. Their existence has been assumed all along, however, but that doesn’t eliminate the possibility of revisionist history. Time will tell. Construction photos continue to fascinate, particularly as they might relate to a third-year design studio focused on materials and construction. I like this one very much for that reason and also for the company name of the buildings ultimate occupant: Frisbie & Fee. I couldn’t have made that up. 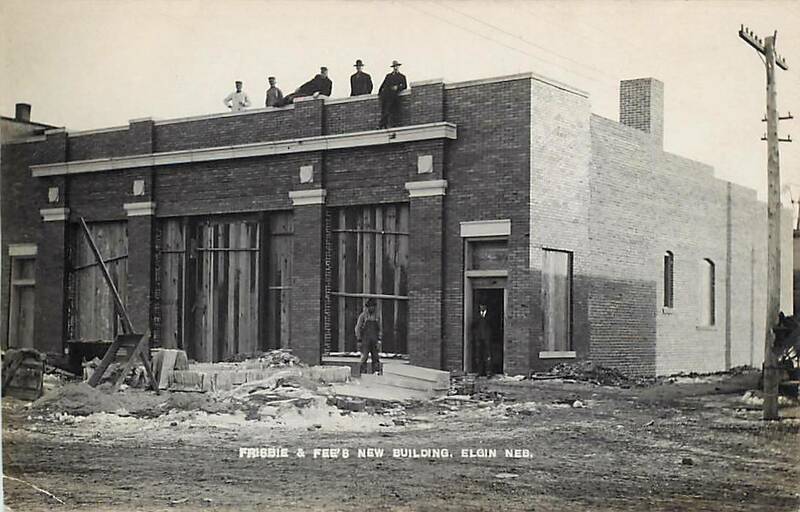 Frisbie & Fee were an International Harvester dealer in Elgin, Nebraska, so the scale and appearance of their new shop could easily fit on South Broad Street. Such a showroom would be only three or four blocks from a warehouse facility along the Milwaukee Road tracks. Do you think we dare borrow them? Or is there someone who’d prefer to take up the issue of franchised commercial activity like this? As individual projects for ARCH 371 coalesce, it’s easy to become excited about all these new minds in the mix—rolodexes with vastly different sets of cards than my own. On Wednesday during class and Thursday more casually, I had three conversations that will add considerably to the diversity of projects represented in Agincourt and Fennimore county and that will expand the exhibit proposed for October 2015. Indeed, they give me additional ammunition to negotiate a venue for the exhibit. Among the areas that would have been (and probably continue to be) important aspects of the local economy and cultural life are agribusiness and sport. I feel a stronger connection for the former, sport not having been a part of my youth, nor a current interest (insofar as team sports are concerned); I’m simply not a fan. Agriculture, however, offers a wide variety of building types and construction technologies that intrigue me, from the production of crops to their processing and/or transport: barns, and other farm outbuildings; storage and processing facilities; even factories are very likely a part of the mix and significant employers in the local economy. Lest you think a simple silo was without sophistication, however, I offer some images that suggest otherwise. 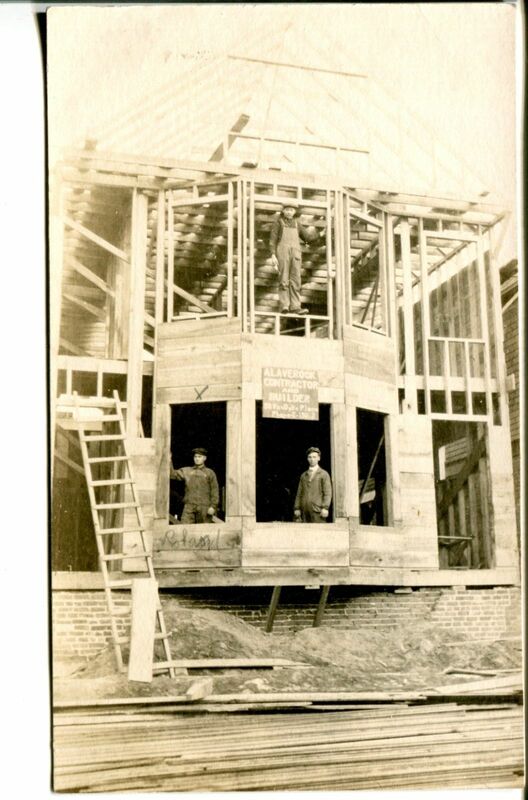 Experimentation in tile and concrete construction methodologies following the Civil War continued into the early years of the 20th century. From the standpoint of architectural history, even Frank Lloyd Wright’s “textile block” construction system has to be seen in this context. Were you aware that Wright’s “innovative” concrete blocks had been anticipated by at least three previous systems, and that when he attempted to patent textile blocks his application failed, probably for that reason; the paper trail doesn’t exist, so we’re left to speculate—which indeed I did several years ago in a paper presented at an SAH conference, which was well received but remains unpublished. 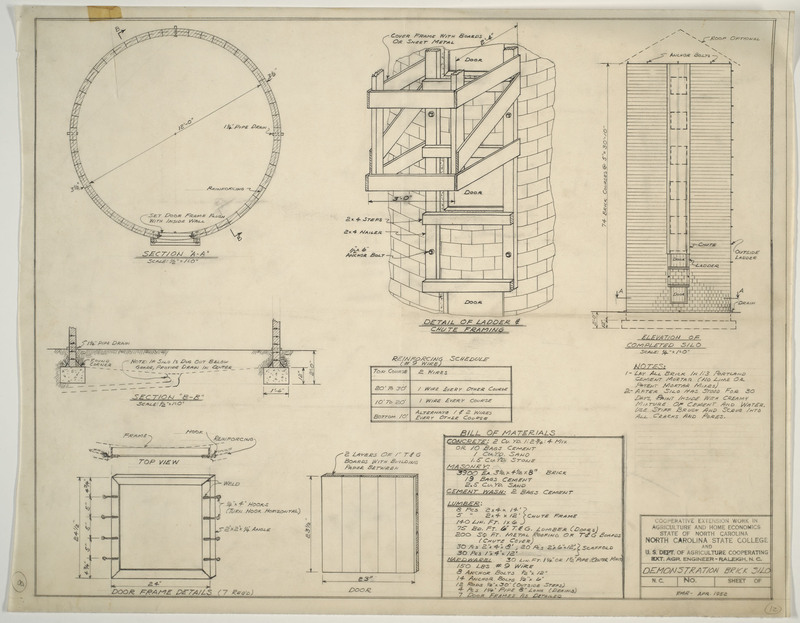 Also among the predecessors for Wright’s idea was a patent for silo construction by the Johnson-Record Co. of Minneapolis. 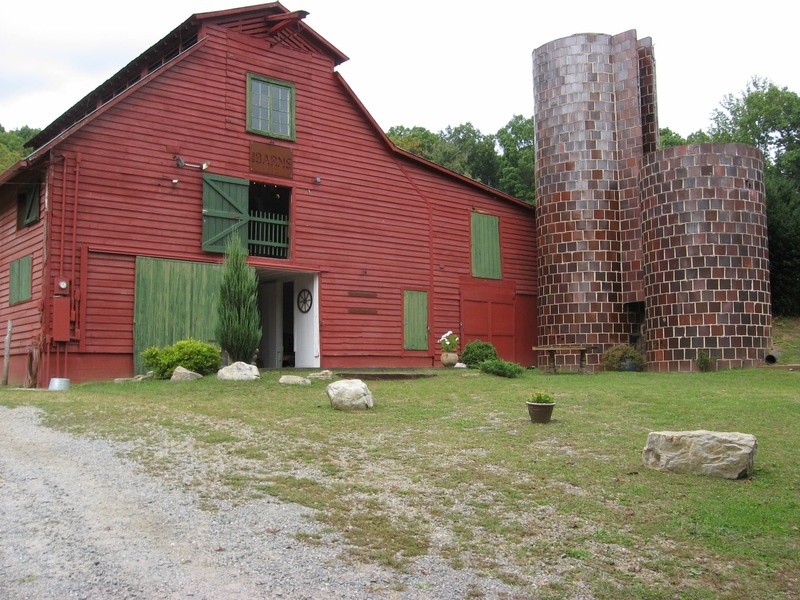 Their steel-reinforced silos were at least a decade older than Wright’s earliest textile block house of the 1920s. Then there is the direct influence on the rural landscape wrought by state agricultural colleges and their extension services, particularly in the first third of the 20th century. This drawing (below) from North Carolina was paralleled in most states with land grant colleges such as Iowa State and NDSU (formerly NDAC). So anyone choosing this as a topic of investigation has a rich matrix of precedent to explore. Despite my several attempts at single- and even multi-family housing, Agincourt’s housing stock needs serious attention. Homes must surely constitute the community’s largest single building type and its most diverse. So let’s hope a few 371 students will contribute their creativity to the mix. Of the three overarching sets of conditions that have shaped Agincourt—Forces, Factors, and Faces—matters of public health are reflected in all three. Consider the question of an epidemic like tuberculosis or influenza. Tuberculosis was a force at the turn of the 20th century, a disease that was indiscriminate, no respecter of class; something over which we had little understanding and even less control. At a time when “germ theory” was precisely that, there was little government could do but sponsor the construction of sanitaria in places thought to be beneficial to those suffering from the disease and the be relatively free of it for those who were already healthy; rural places of high altitude. The factor of government intervention was minimal here in the U.S. and exercised primarily at the state level. Faces entered into the mix in the person of wealthy individuals who had been touched by the disease: among the most prominent was a member of Chicago’s McCormick family (of International Harvester fame) whose child had died from it. There are dozens of state and private tuberculosis santoria across the U.S. North Dakota’s was situated in the Turtle Mountains near Dunseith; it was called San Haven and is now derelict. European examples may be more architecturally sophisticated and “stylish” but they all reflect developments in public health policy and innovations in materials, design and construction that inhibited the presence of germs and facilitated cleanliness. Alvar Aalto’s design for Paimio, Finland and Duiker & Bijvoet’s example at Zonnestraal are landmarks of early Modernism, unduly overshadowed by better known Bauhaus characters. All of this will soon come to bear on Nick Braaksma’s project for Agincourt. I’m excited. Industry, manufacturing and other sorts of enterprise other than retail continue to interest me. I had thought, for example, that the community might have supported some kind of pre-USDA pharmaceutical manufacturing. Something a step or two above snake oil and other patent meds; a business to help put Agincourt on the map, so to speak, in a more positive light than hair restorer and foul-smelling potions for the gout. What do you think of this image? It’s identified as a “drug and chemical company” but could easily be adapted for our use. The “Railroad Ave” street sign might not even require photoshopping.